Substantial, yet light as a feather! 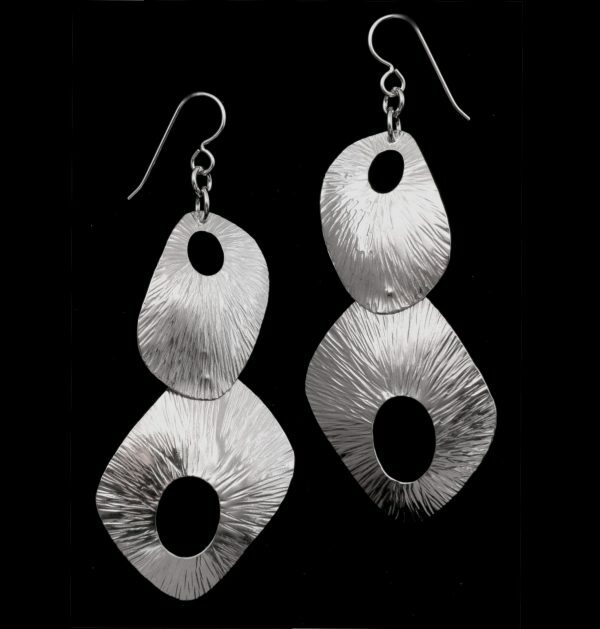 Richly textured sterling silver earrings. One-of-a-kind.